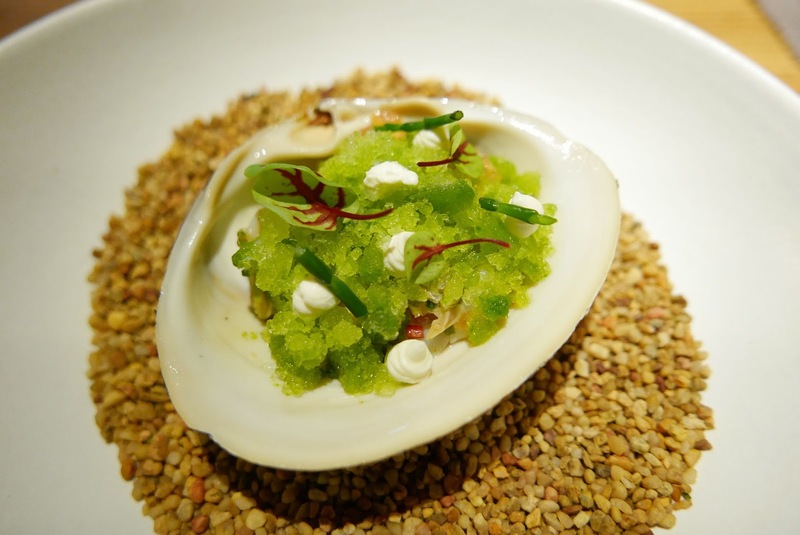 Cure is Chef Andrew Walsh’s first venture as chef/proprietor. 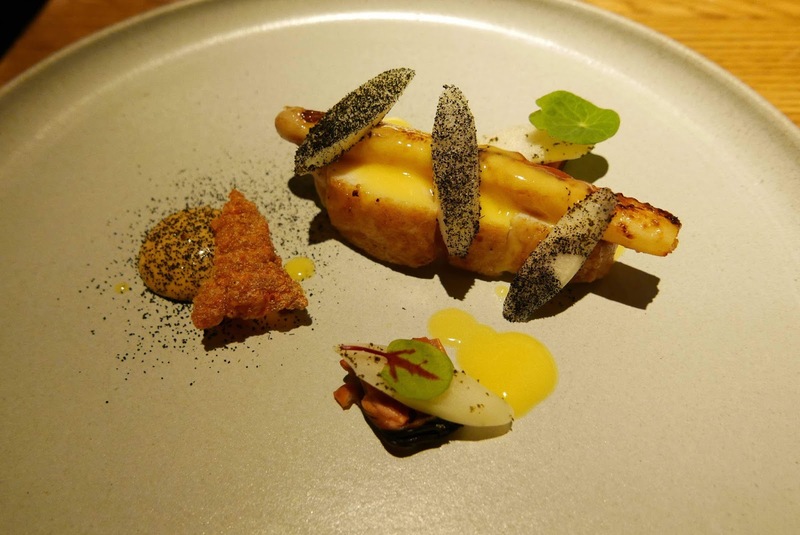 He cooks “modern British cuisine” with tinges of local influence and ingredients. 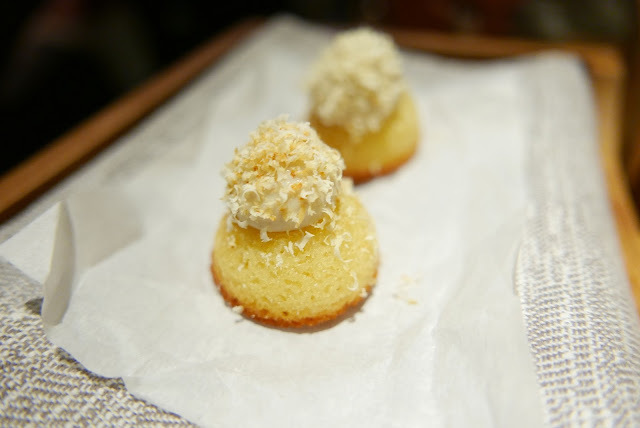 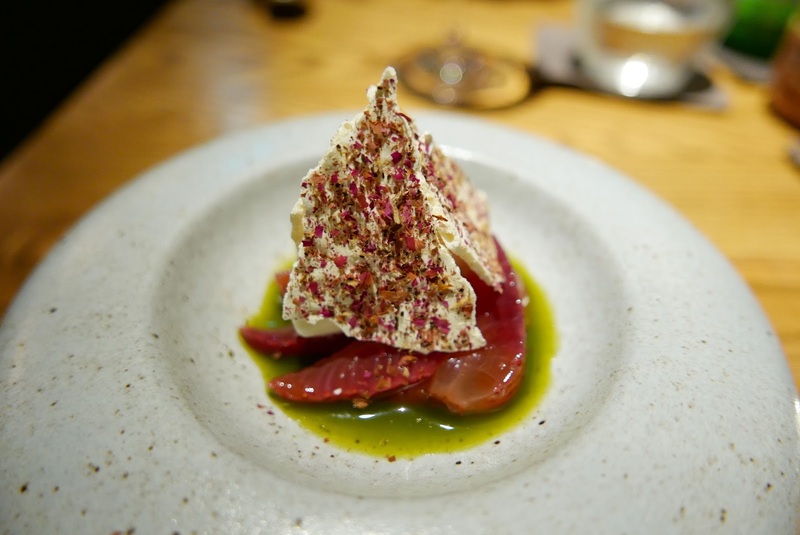 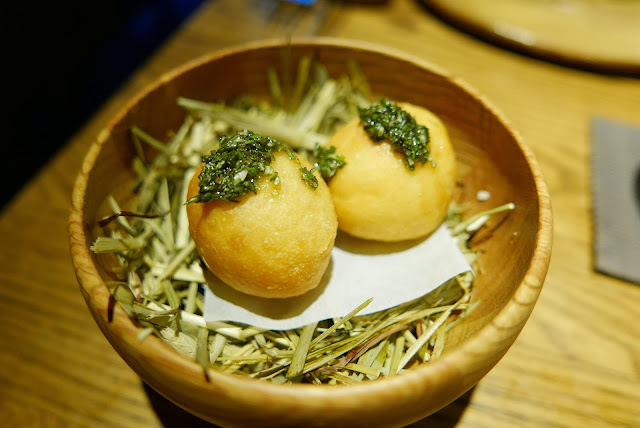 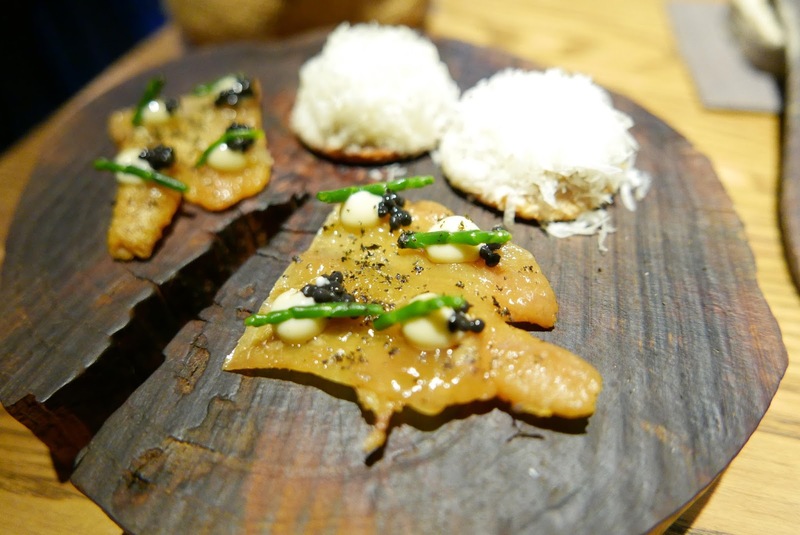 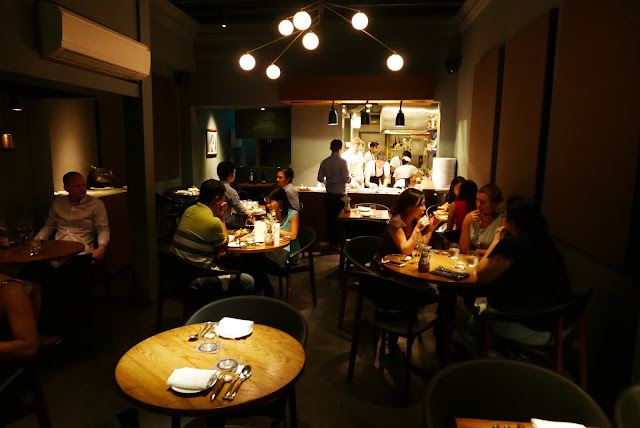 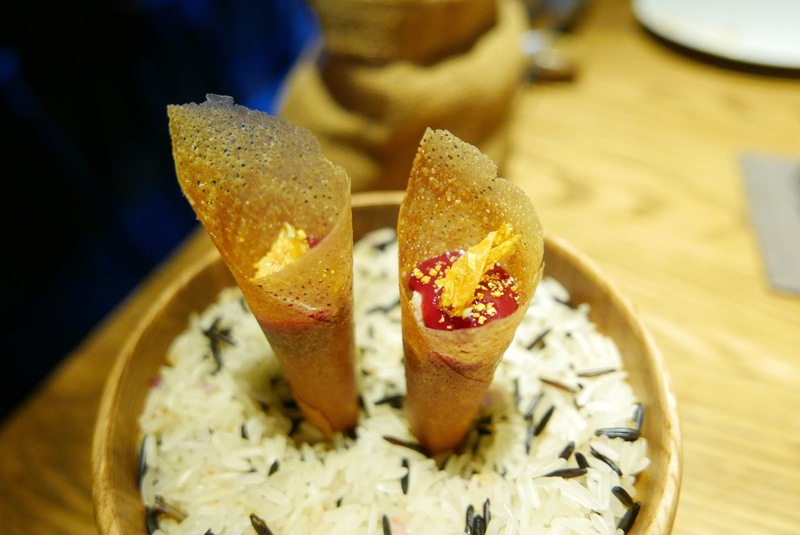 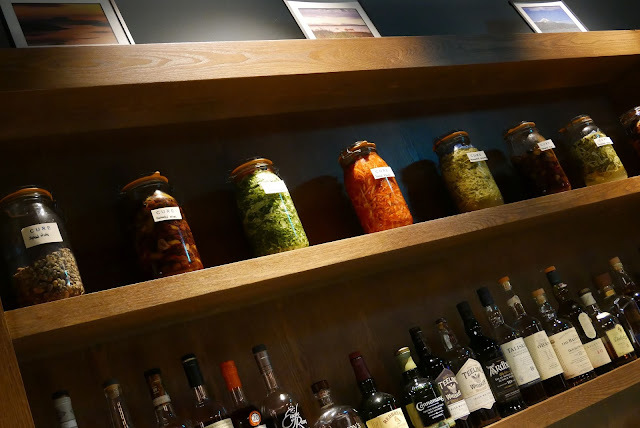 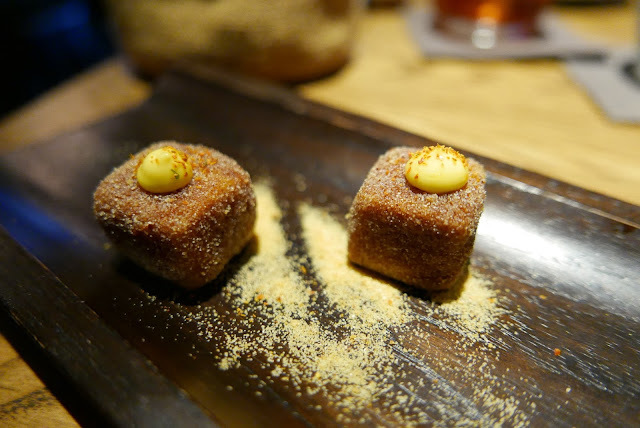 Having worked in New York and London (for Richard Corrigan, Tom Aikens and as Jason Atherton’s sous chef at Pollen Street Social), Chef Walsh’s first foray in the Lion City came when he moved to the Keong Saik neighbourhood in the outskirts of Chinatown to spearhead Atherton’s, Esquina. 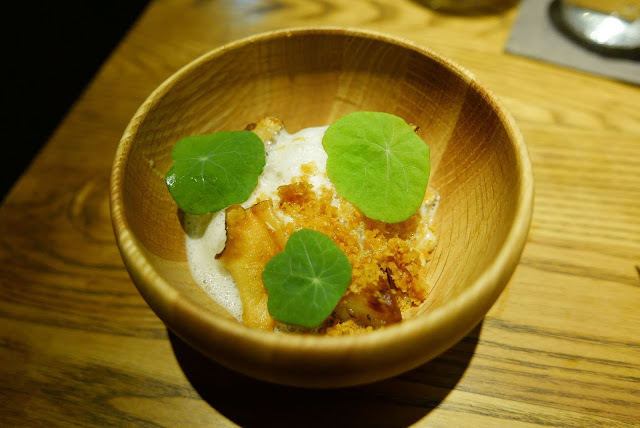 We’ve been fans of County Mayo born chef’s food, passion and vigour since we first ate at Esquina in 2012 (see here). 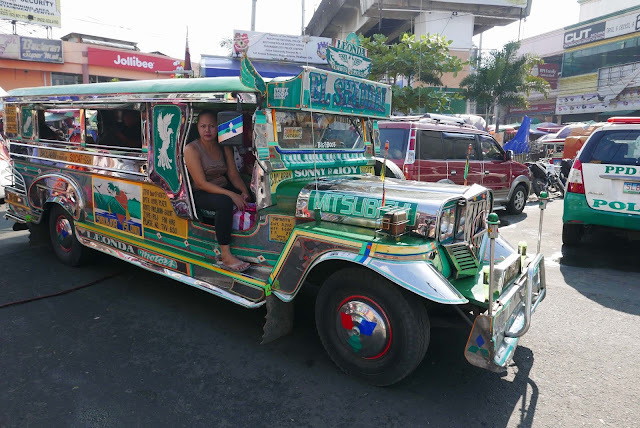 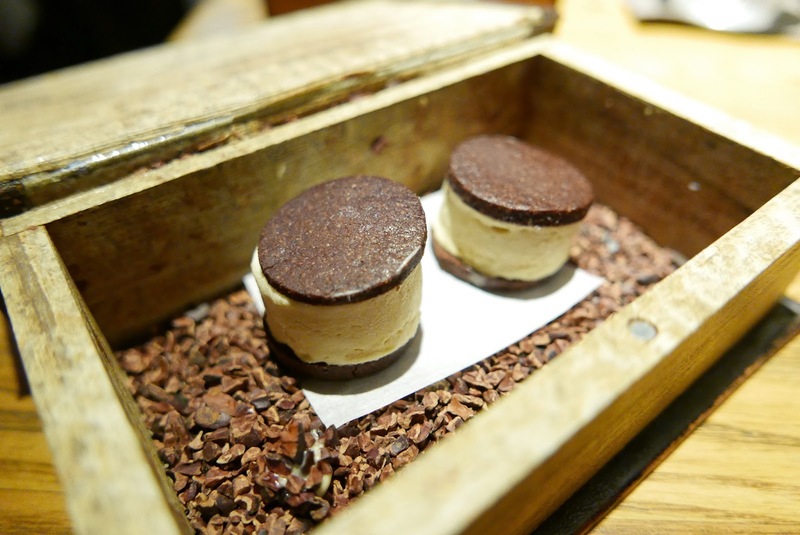 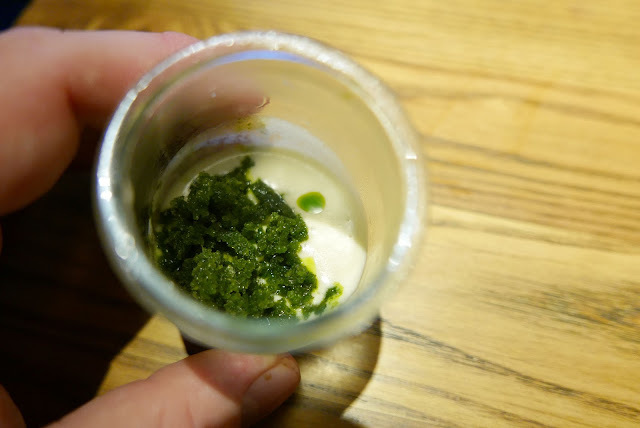 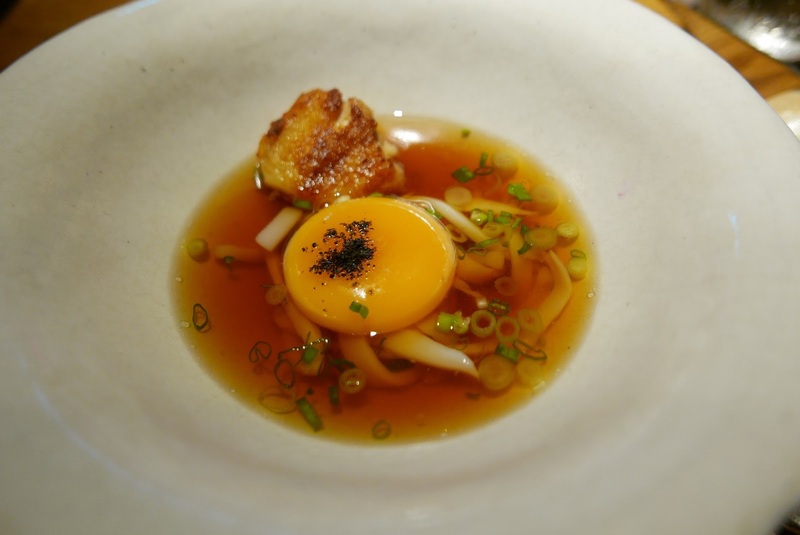 Cure did not disappoint – we enjoyed it so much, we ate there twice during our trip. 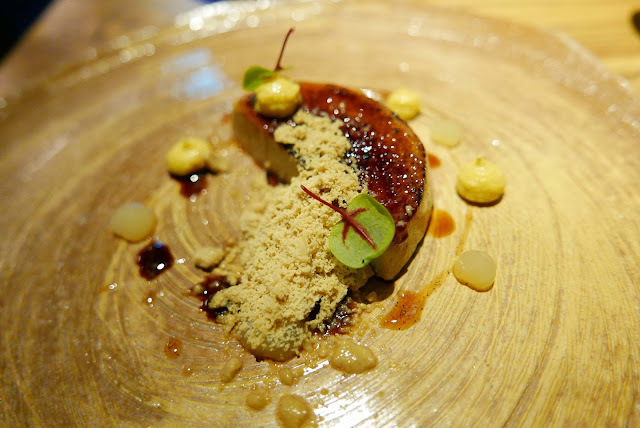 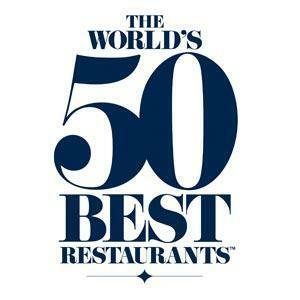 For me, it’s definitely one to watch for a Michelin Star! 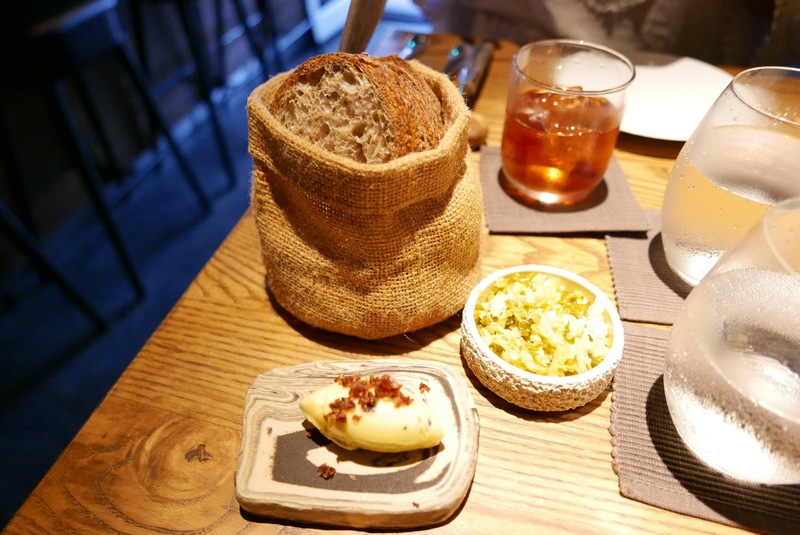 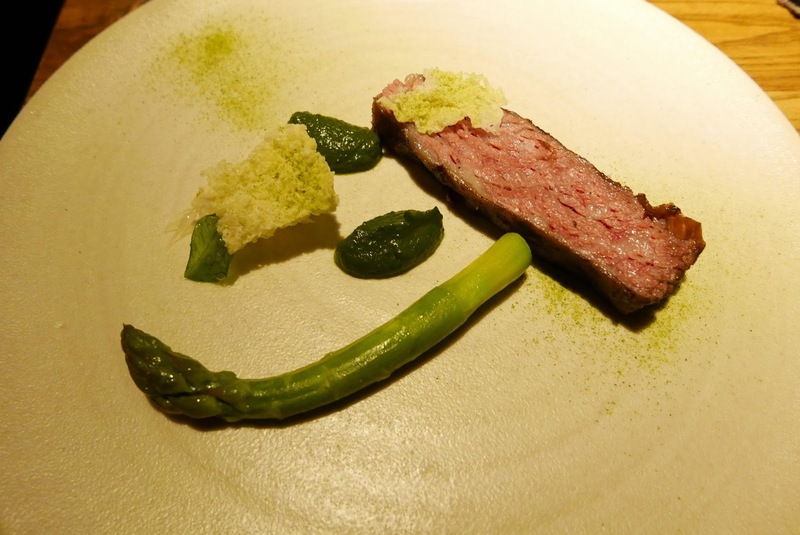 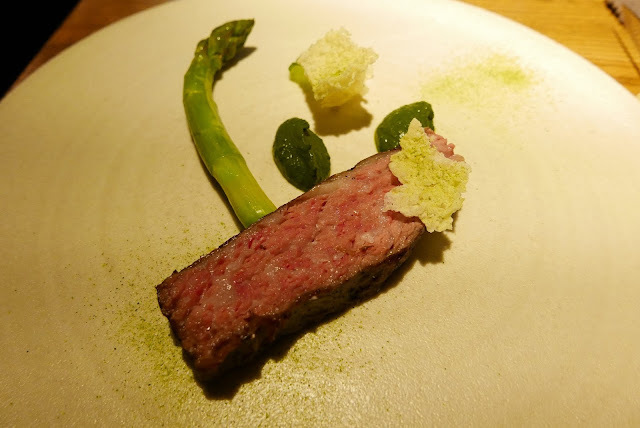 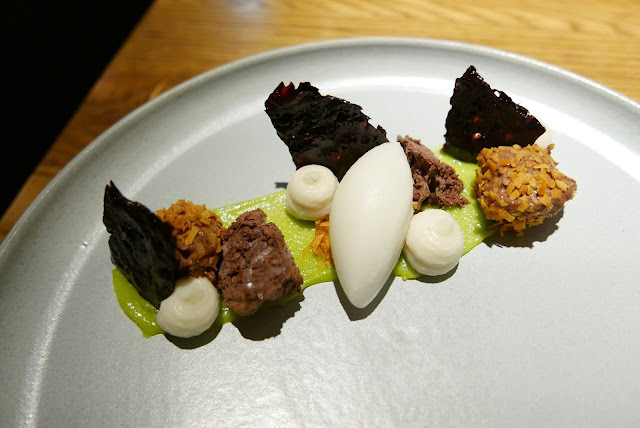 Highlights included the most wonderful bread course of Sourdough Bread, Fermented Cabbage & Bacon Butter and the Wagyu Beef Short Rib with Green Curry, Pomelo & Green Asparagus.